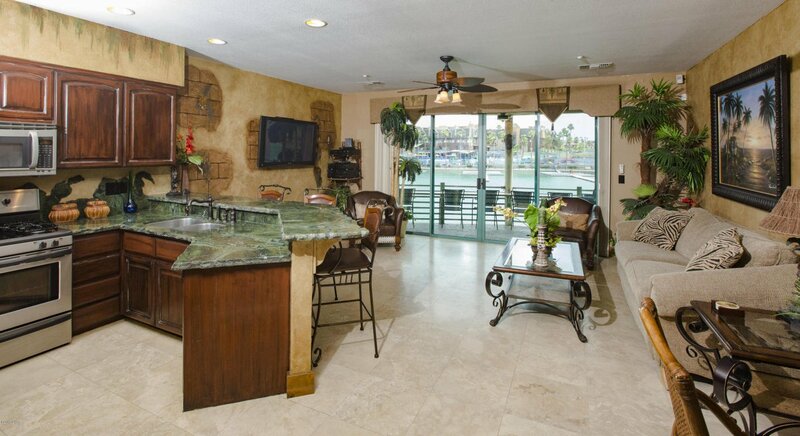 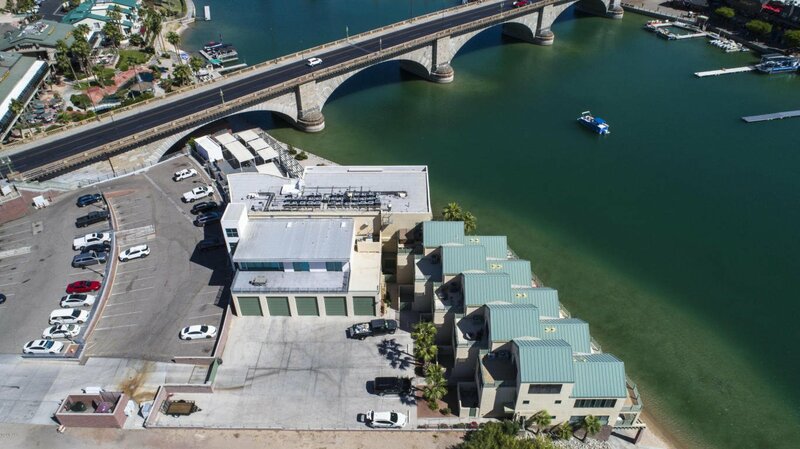 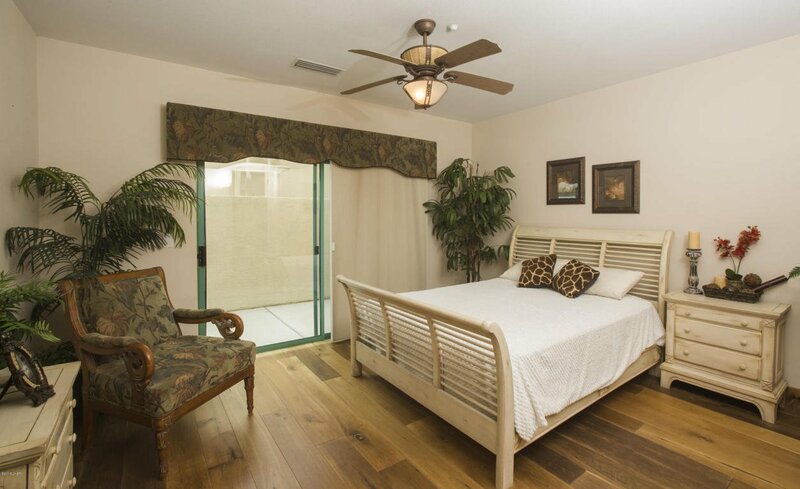 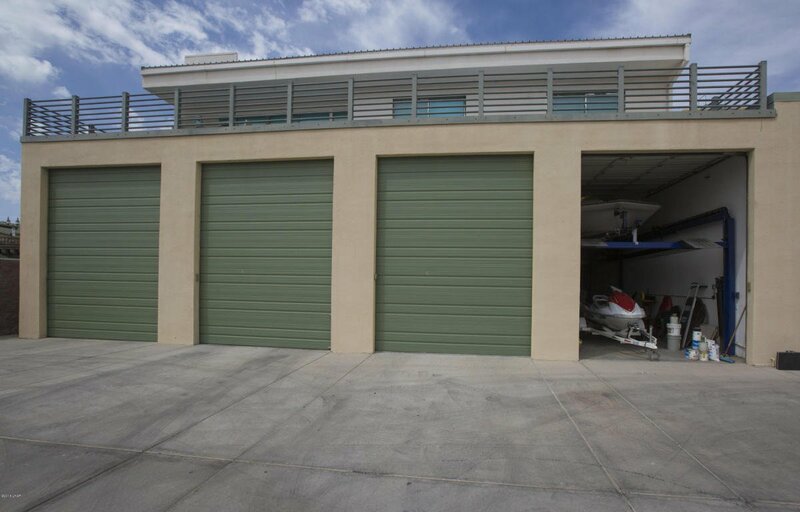 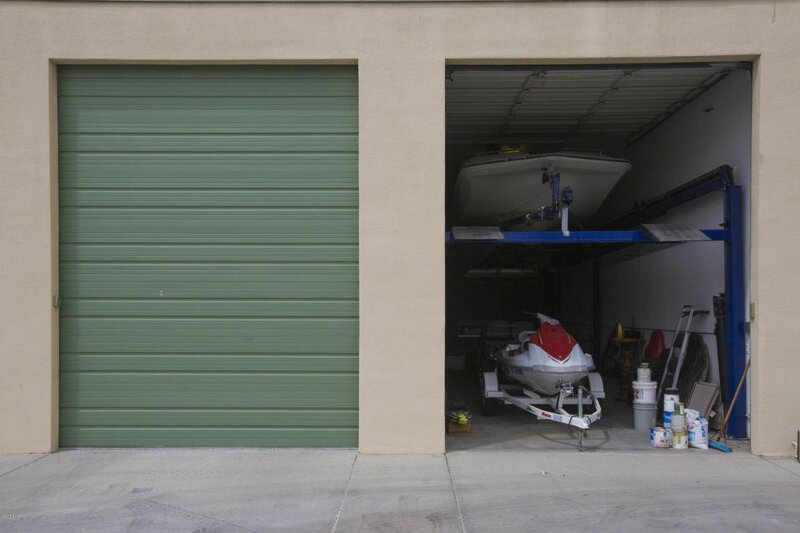 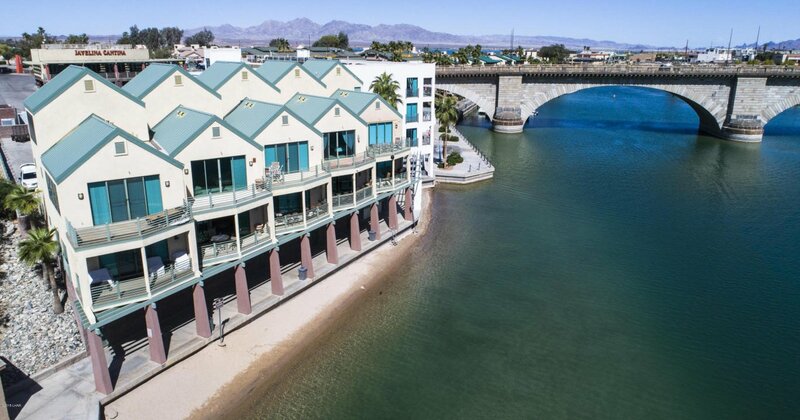 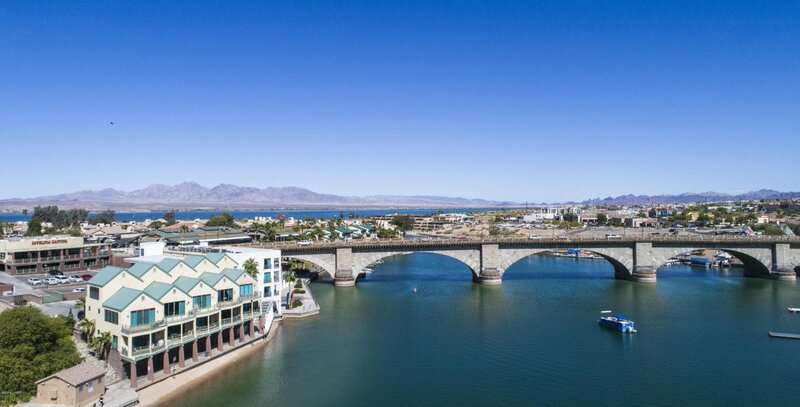 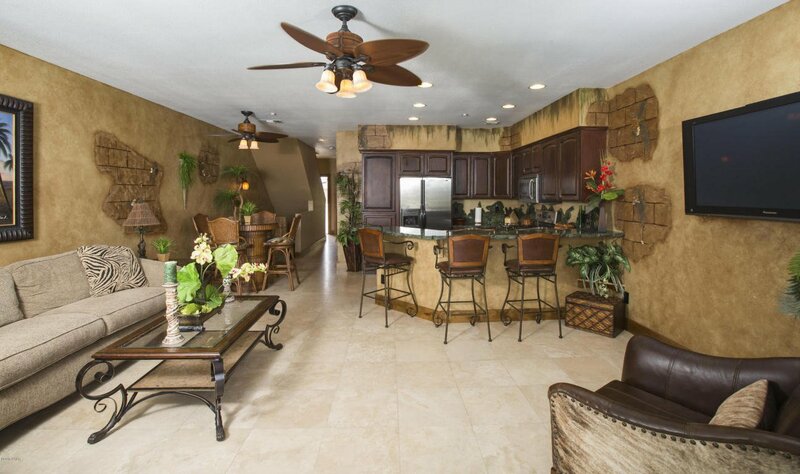 This is a once in a lifetime opportunity to own one of the most exclusive properties in Lake Havasu. 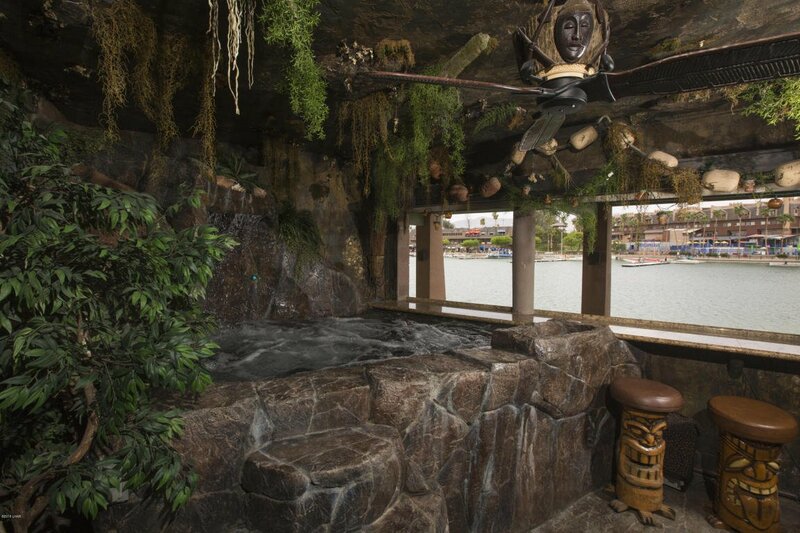 This is a true waterfront property in the Bridgewater Channel. 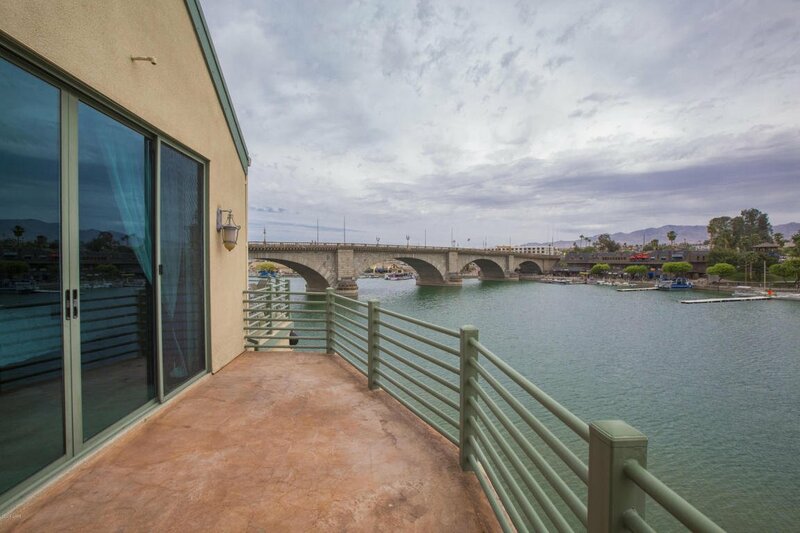 Over 3000 square feet, 4 stories, 3 bedrooms/5 bathrooms amd multiple balconies with unprecedented views of the Historic London Bridge. 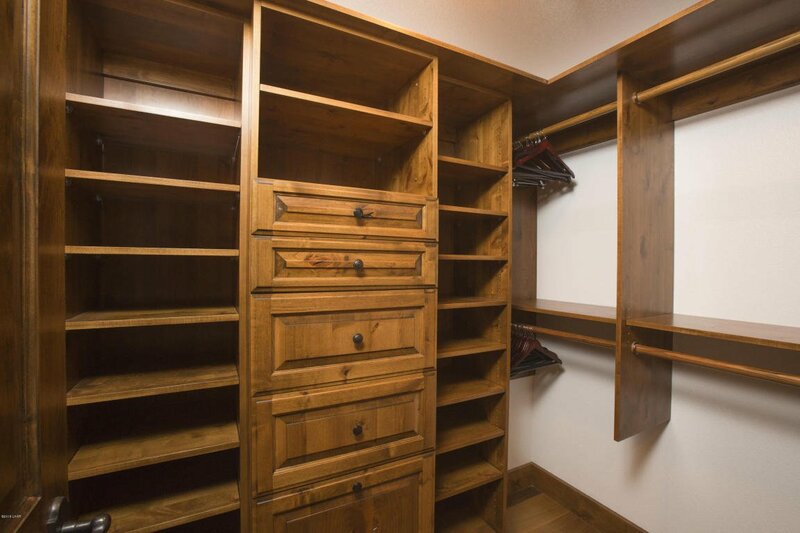 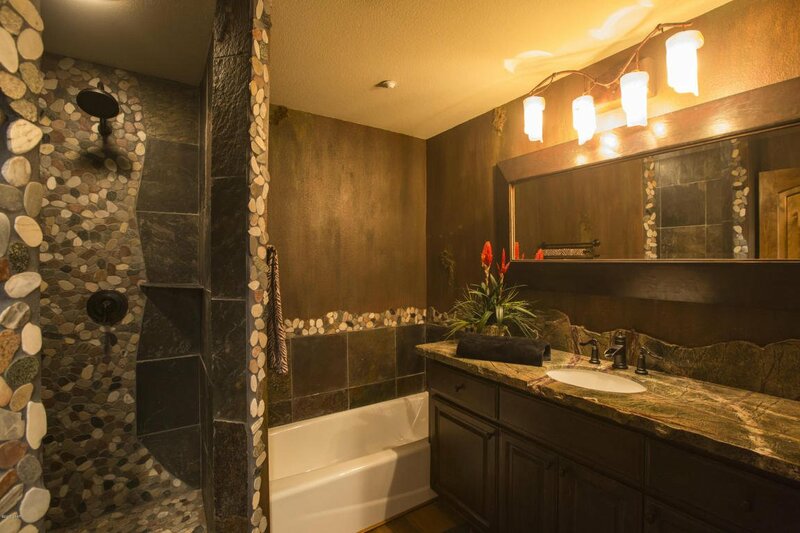 No expense was spared in the renovation that features unmatched Craftmanship from the cabinets to the baseboards and everything in between.Knotty alder woodwork was handcrafted and imported from Big Bear, CA. 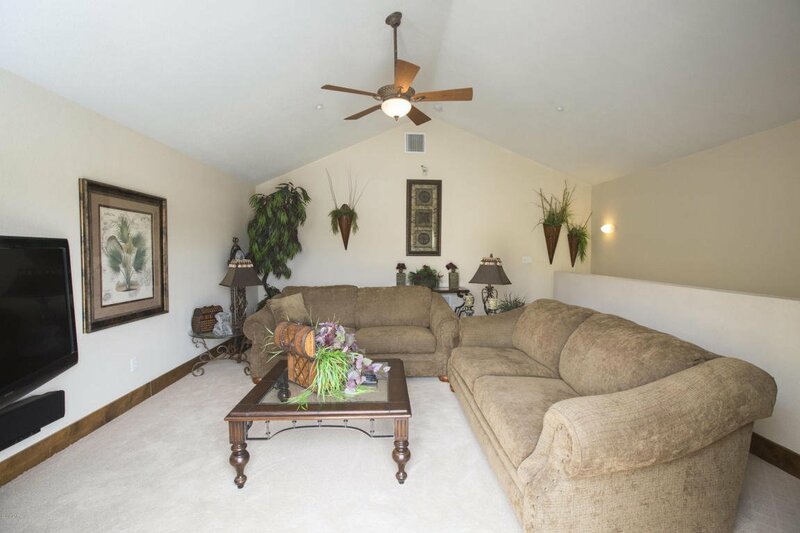 A private entertaining room at ground level is one of the most impressive ones we have seen. 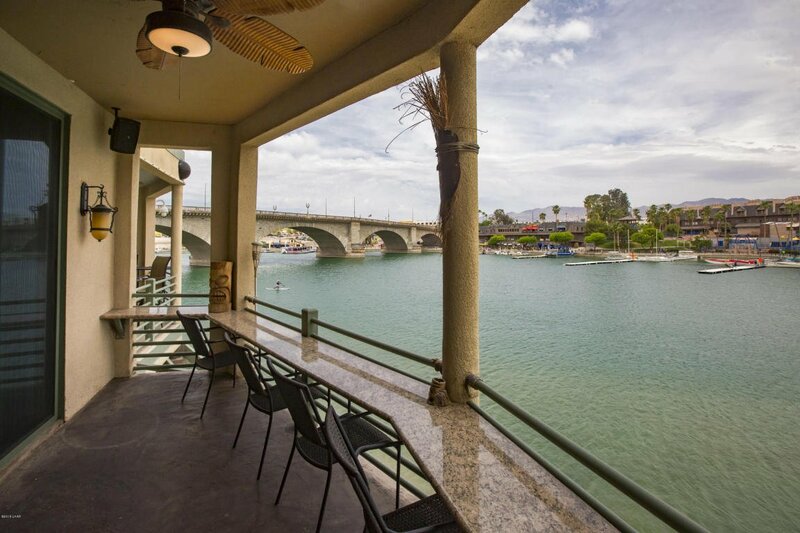 It sweeps you instantly from Lake Havasu to the islands. 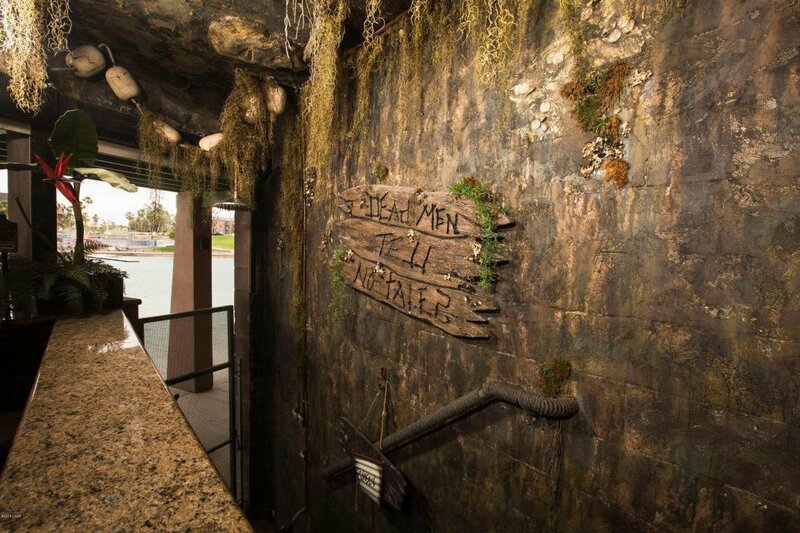 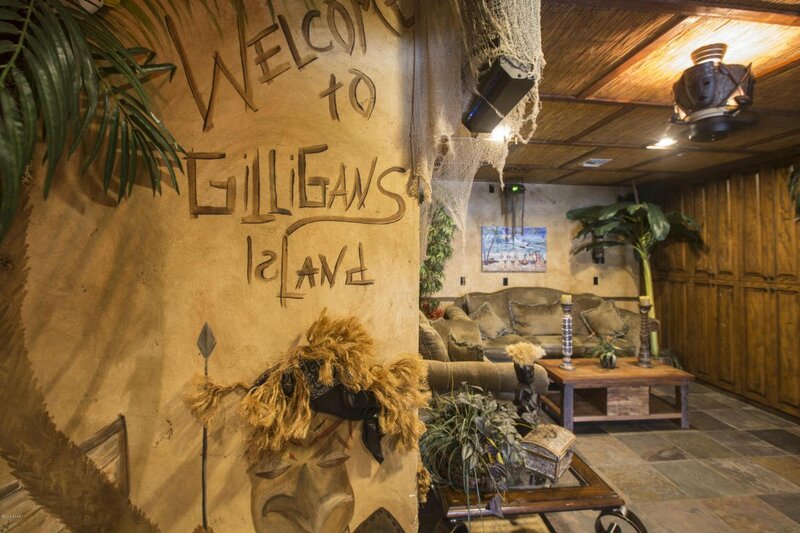 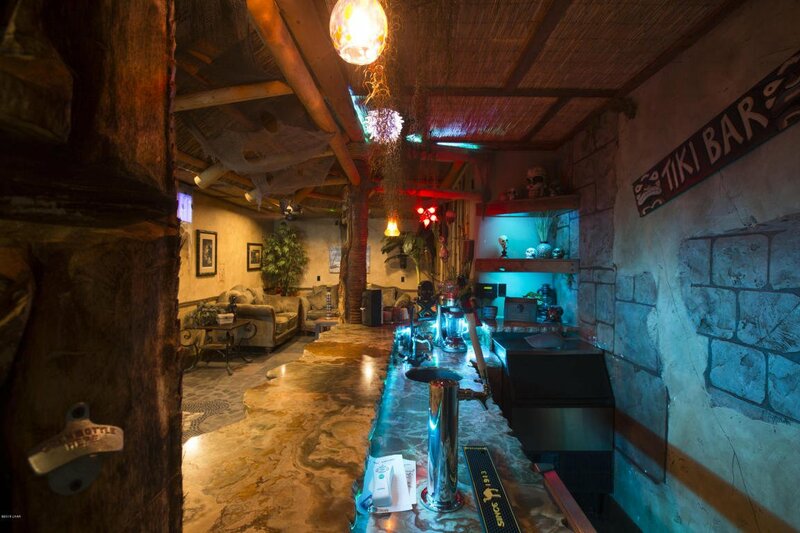 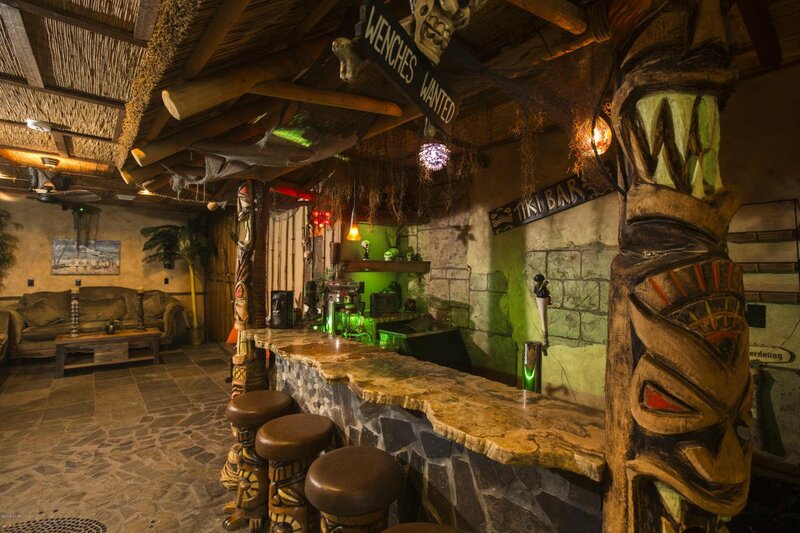 From the custom tiki decor throughout, to the integrated sound system, lights and even fog machine for parties, no detail was overlooked. 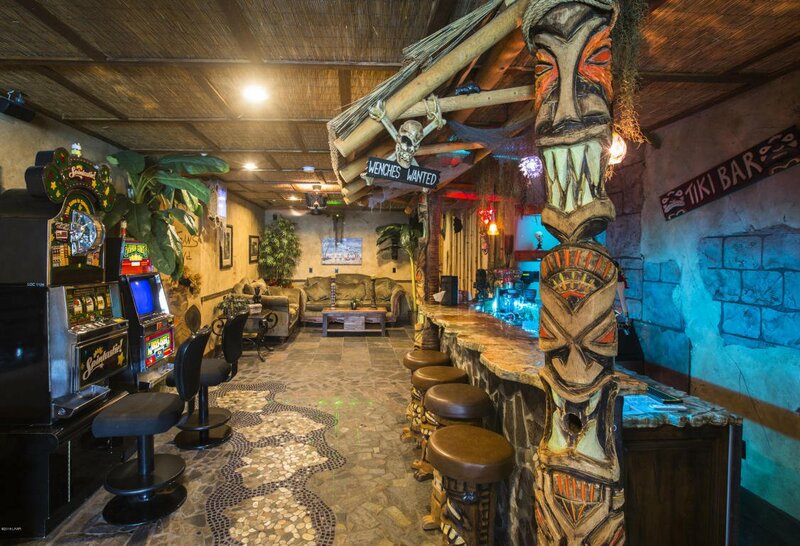 Relax with your friends and have a cold drink at the fully loaded custom bar featuring RO, Kegerator, Ice Maker, and custom granite. 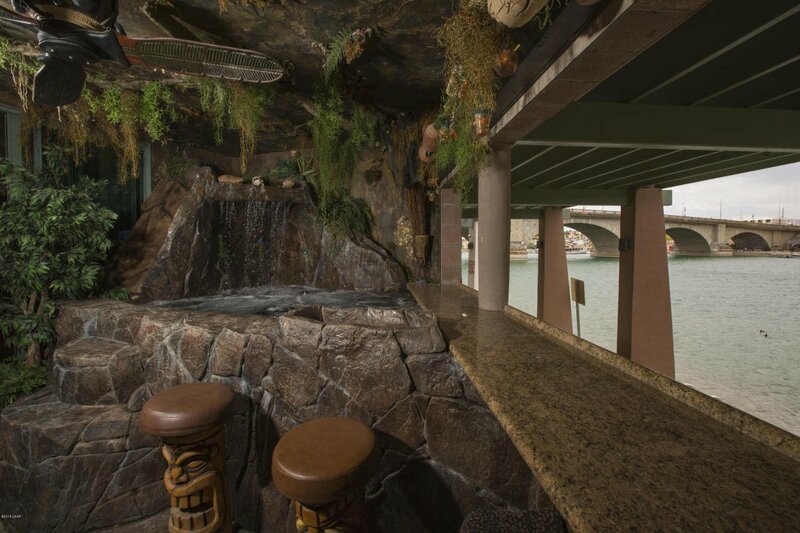 Step onto the private porch, kick your shoes off and jump into a true custom spa that features a waterfall and built in ice/beverage area. 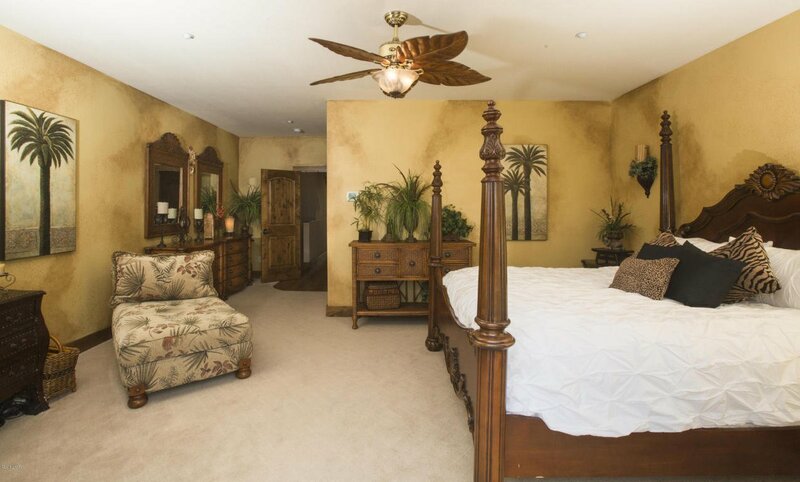 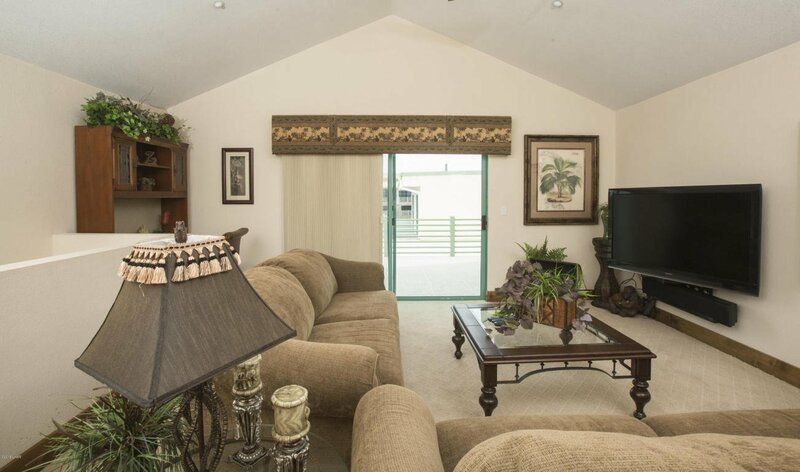 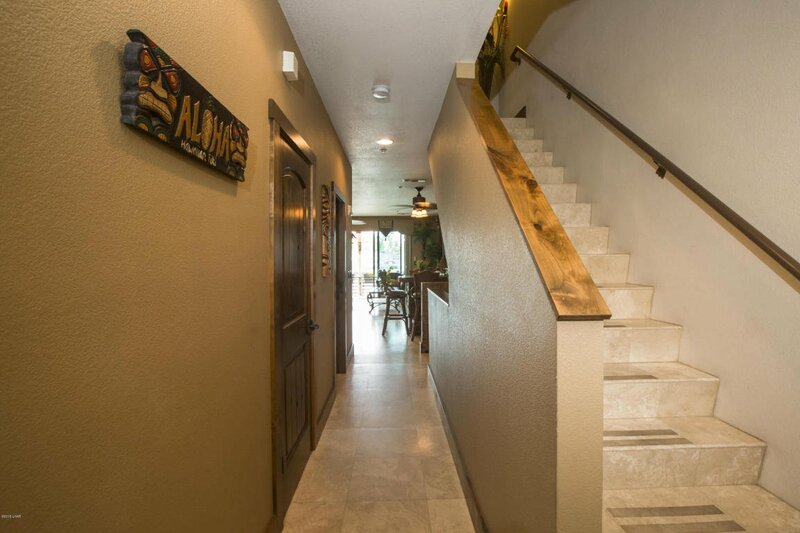 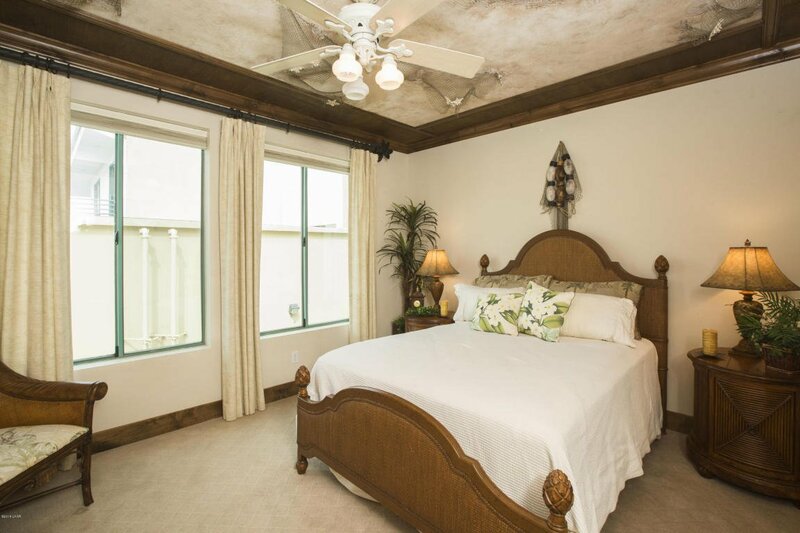 This home is perfect for a family with children, but also an entertainers dream.